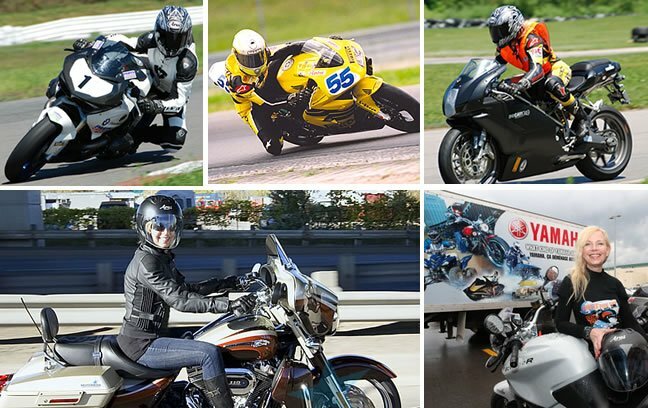 To say Vicki Gray is an advocate for safe, fun, motorcycling is an understatement. She lives life fully submerged in motorcycling and is as passionate about the sport today as the day she first began to ride. She’s participated in all aspects of motorcycling. Taught motorcycle riding to thousands of beginners including the police in the Caribbean (Netherlands Antilles). She’s raced Supersport 600 throughout Europe, co instructed with MotoGP racer Katja Poensgen, partnered events with famed TT Circuit Assen, and co-hosted a television program for the Discovery Channel. These are just a few highlights of her accredited bio not forgetting to mention her sponsorship by World Championship team Ten Kate Honda and during other competitions; by Ducati. 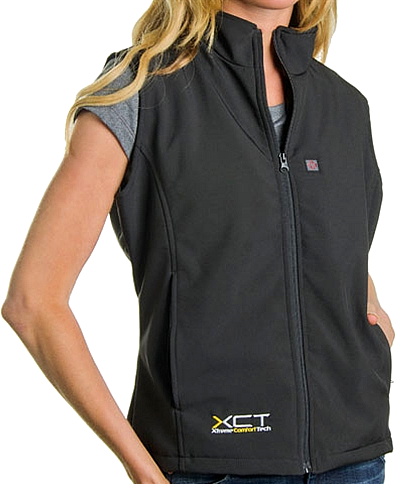 Of both Canadian and Dutch nationality, born in Ontario, Canada, Vicki sets the overall direction for MOTORESS®. Before deciding to become an entrepreneur, Gray enjoyed numerous business development careers for major European Telecommunications companies. Prior to jumping on the ‘internet wave’ she spent many years at Excerpta Medica Amsterdam, (Reed Elsevier) in Medical Strategic Publication Planning for Europe. In 1998 Vicki founded RaceGirl Motorsport, a non-profit motorcycle training and support community head-quartered in Amsterdam, The Netherlands which coincided with her personal road racing activities. 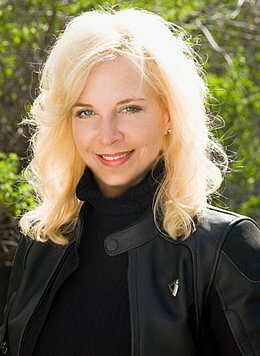 She built the renowned global brand RaceGirl and its website- the first of its kind for women motorcycle riders. Her courses, on-line articles and workshops encouraged women, enhance skills and continue to expand the female riding community. 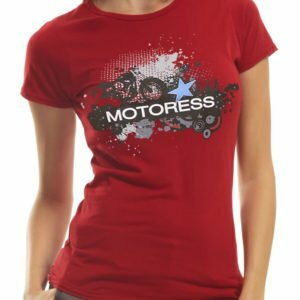 With RaceGirl’s explosive worldwide growth and popularity Vicki decided to create a new brand which would satisfy the entire range of women’s riding disciplines and in 2005 MOTORESS® was born! 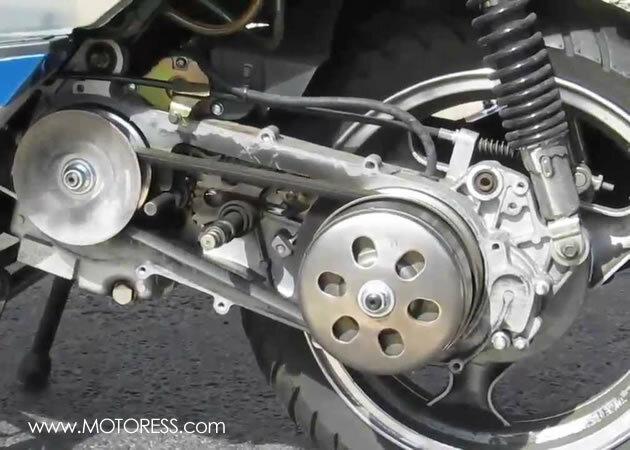 Motor is the Dutch word for motorcycle and of course ‘ess’ is a suffix of femininity. Vicki relocated the company to Toronto, its current International head office. In 2007 she introduced International Female Ride Day with the theme of “Just Ride”, the only global women’s motorcycle ride event. Its embraced success by women around the world has made it a global phenomenon and an important mechanism for the motorcycle industry. Vicki’s over twenty five years as a motorcycle instructor both in North America, Europe and the Caribbean gained her a role in 2010 as one of the presenting instructors (the only female), for the Fédération Internationale de Motocyclisme Commission (FIM) International Experienced Rider Training Symposium (ERTS). 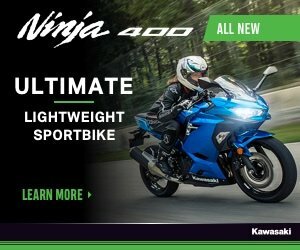 This was hosted in Canada by the Canadian Motorcycle Association (CMA) and the Canada Safety Council. In 2012 Vicki achieved certification as “Honda Advanced Skills Motorcycle Instructor” from Honda Japan via the Honda Driving Safety Promotion Center Motegi, Japan. She is the only woman to date to have completed this training in the school’s history, Motegi, Japan. Vicki continues to work solely (soul-ly) on MOTORESS® while enjoying excessive amounts of diverse motorcycling! Here you can also read Vicki’s Blog.